COSY relationships with community groups and schools has driven a rise in patronage at the Gladstone Aquatic Centre, the new operator says. The pool's turnstile clicked an extra 1642 times since Lane 4 took over in 2015-16 compared to when council operated the pool in 2014-15, a rise of 1.2%. 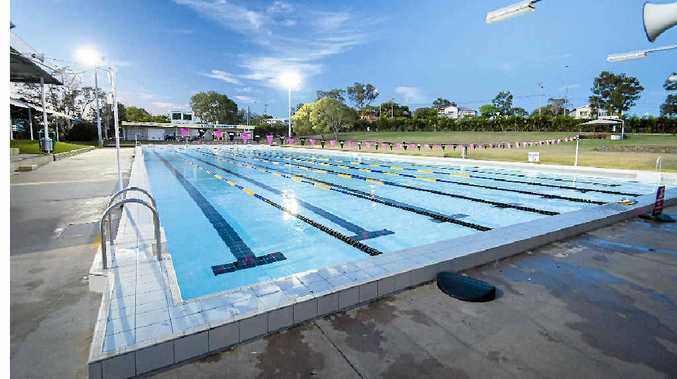 Gladstone Regional Council, which opted to lease the centre and Mt Larcom's pool in September last year to cut operating costs, has significantly reduced its spending on the pools from $1,441,438 to $456,706, almost $1 million. The centre's manager, Michael Bennett, said "officialising agreements" with 28 community organisations and three schools is behind the increase by ensuring the facilities and programs were used to full capacity. 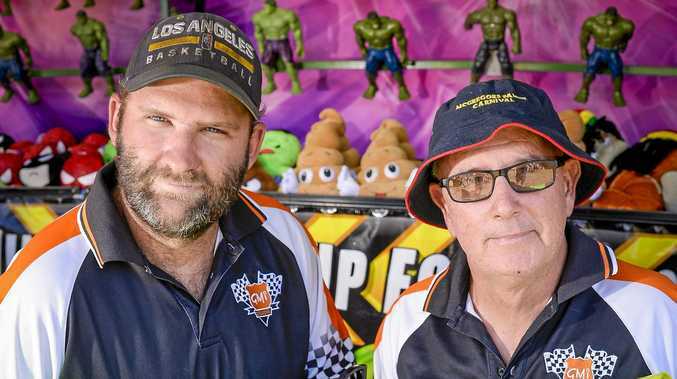 Daniel Mulvey, Lane 4's chief executive, said the company is luring new patrons by "changing the way people learn to swim in regional Queensland" and investing "a lot of resources, time and money" into new technology and techniques for its learn-to-swim program. Does Gladstone Aquatic Centre need a new pool? He said the company had managed lift patronage on the back of "tough times" by "adapting to offer services and programs that essentially suit the community's needs". "We can't rely on the general patronage," he said. "We've got to rely on innovative ways to increase usage, and again, it comes back to those programs and services."